Willow is currently attending the Los Angeles premiere of Power Rangers starring her Hunger Games co-star Elizabeth Banks. I am adding photos to the gallery as they appear so be sure to check back soon! 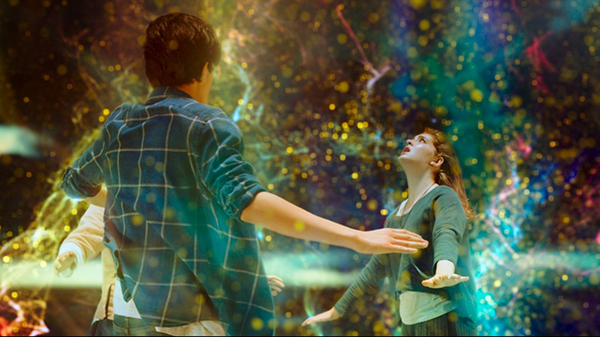 I have added two new stills from Willow’s next film Into the Rainbow to the gallery. There is still no definite release date for the film but as always I will let you know as soon as I find out. If you haven’t already, watch the trailer here. Last night, Willow attended the Los Angeles premiere of Before I Fall. She looked absolutely beautiful and brought along one of her (many) cameras for an accessory. I have added photos to the gallery and will continue adding any more that pop up! Last weekend, Willow had two meet and greets in Ohio. One at the Ohio Valley Mall and one at the Sandusky Mall. I have added several photos from the Ohio Valley Mall to the gallery!